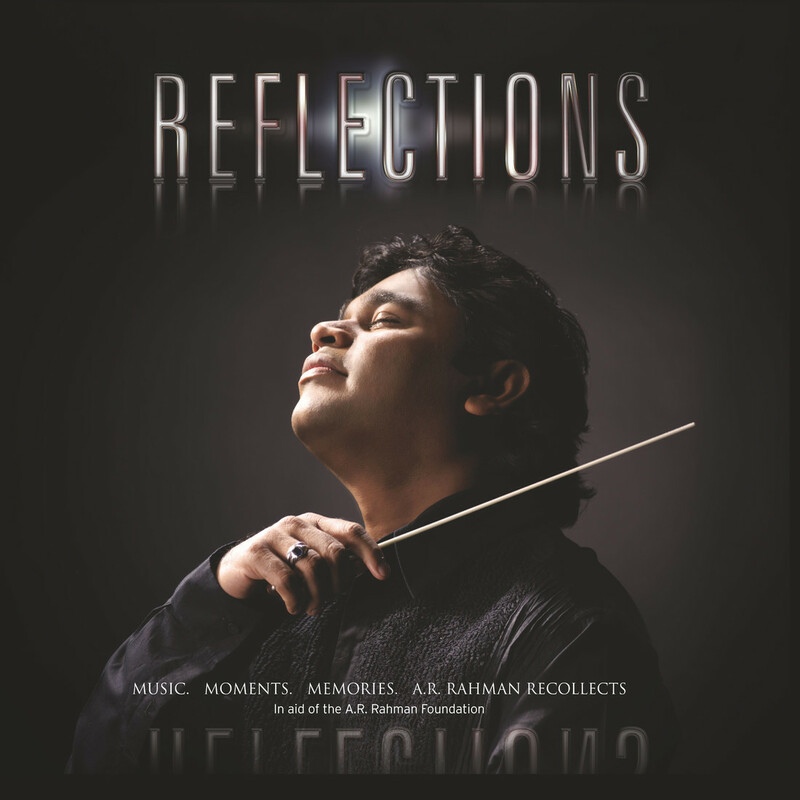 Buy Reflections - AR Rahman @ flipkart . The book Reflection is a tribute by AR Rahman to singers who have influenced his music in some way. With stunning photographs by Selvakumar T. In aid of the A.R.Rahman Foundation.